"We are experts in automotive parts repair including tyres, brakes, exhausts, MOT testing, car servicing, air conditioning recharge and diagnostic repair. We are open 5 days a week from 8.00am to 6.00pm Monday to Friday. 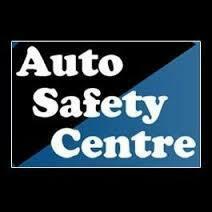 All our mechanics are IMI qualified."